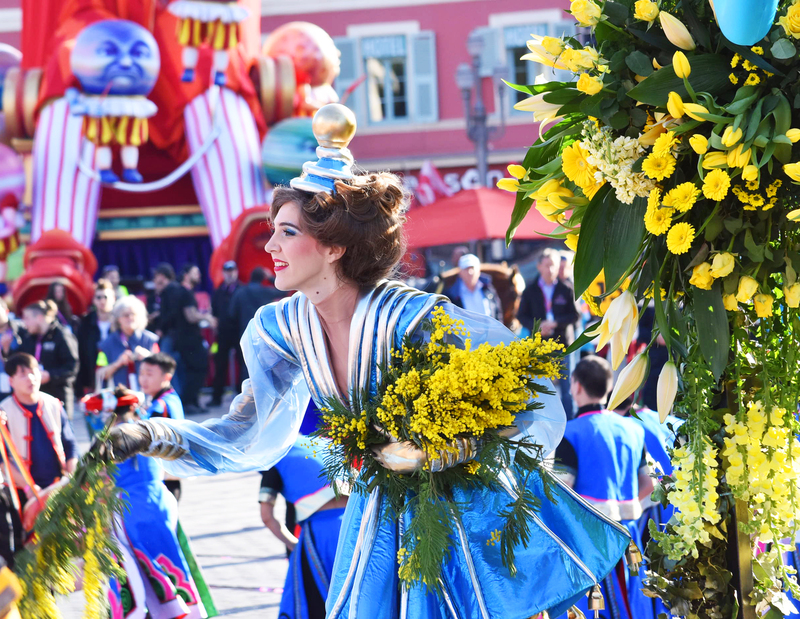 Book your holiday at the Hôtel Florence Nice to experience the most exciting spectacle on the Côte d’Azur: the 2019 Nice Carnival from February 16th to March 2nd 2019. The Nice Carnival is among the most famous in the world and almost a million visitors from all over the world flock here every year. 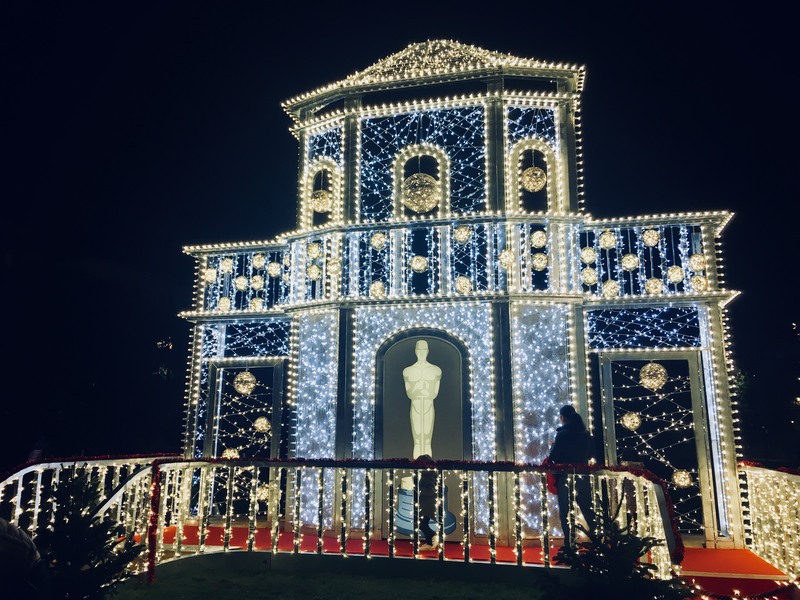 The 135th event pays tribute to cinema to celebrate La Victorine Studios' centenary. It's the perfect opportunity to unveil the studio's revival where iconic films were shot including The Devil's Envoys, The Troops of St Tropez and Day for Night. 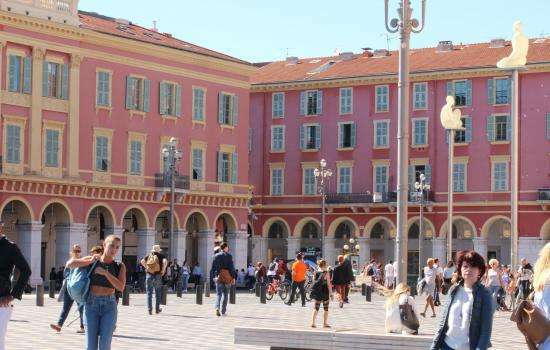 A romantic and exciting stay in the heart of Nice. 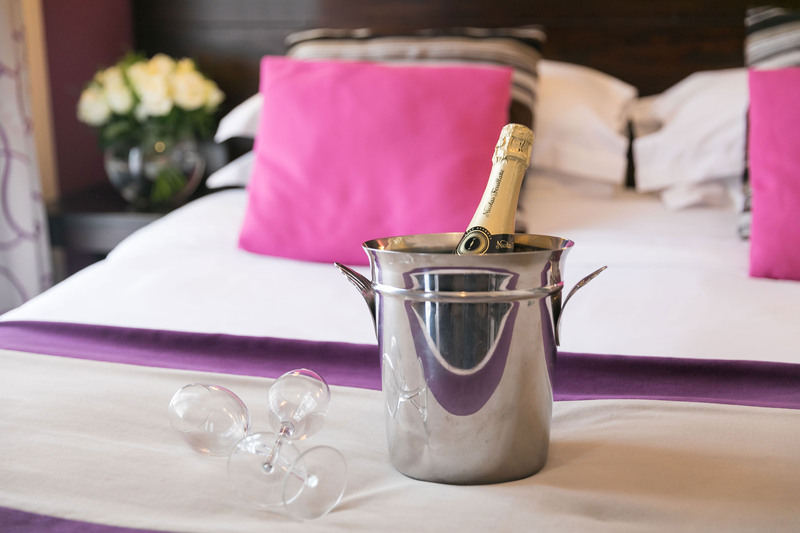 Make the most of Valentine's Day to plan a romantic stay at the Hôtel Florence Nice during the Nice Carnival. Nestled in central Nice less than a 5 minute walk from the action, the entire hotel staff dress up to greet you and give you the full carnival experience. A photo area has been set up especially for the occasion next to a big carnival head so you can capture this magical moment at the hotel. 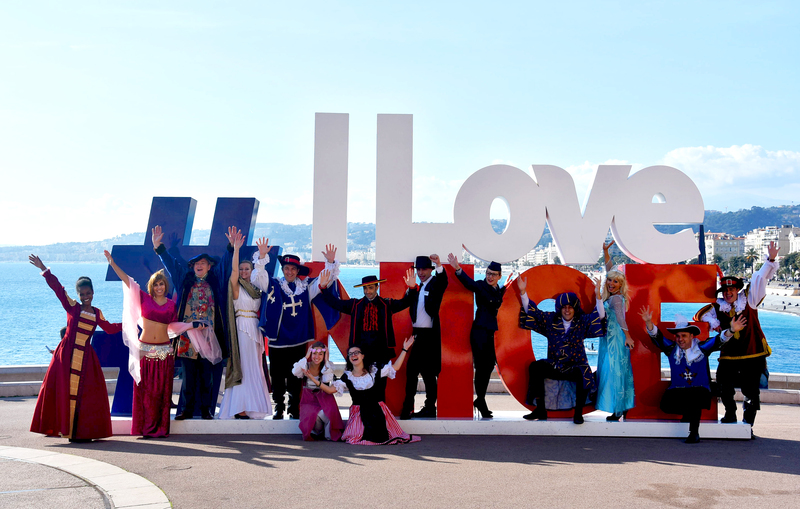 Dressing up during the Nice Carnival is a tradition at the Summer Hotel Group, check out our other hotels in Nice: Best Western Plus Hôtel Masséna Nice, Best Western Plus Hôtel Brice Garden Nice, Best Western Hôtel New York Nice and in Menton: the Quality Hôtel Menton Méditerranée and Ibis Styles Menton Centre. 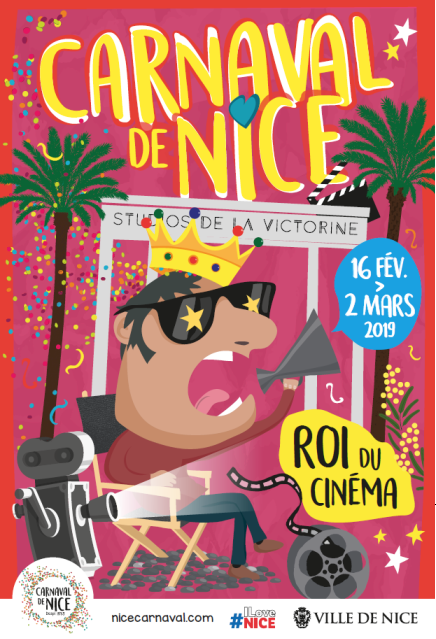 Celebrate the 2019 Nice Carnival with the Hôtel Florence Nice team and book your romantic weekend now. 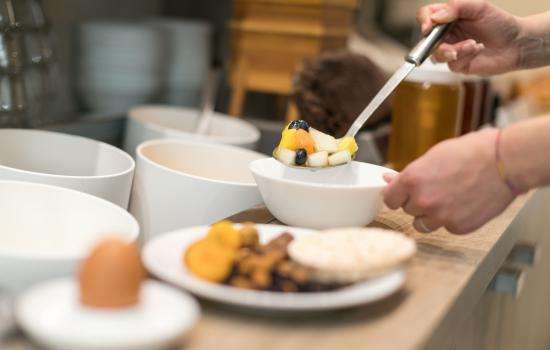 Get up to 15% off the price of your stay when you enter the code "DIRECT" when you book on our official website.